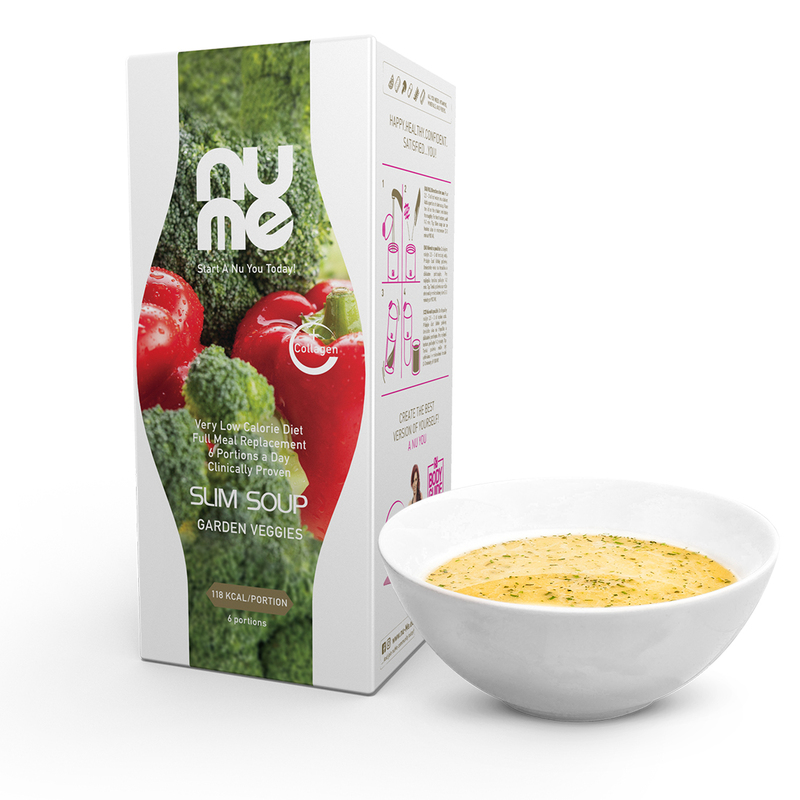 nuMe Slim Shakes with Collagen are an innovative nutritional solution specially designed to help you cope with moderate and severe weight problems. 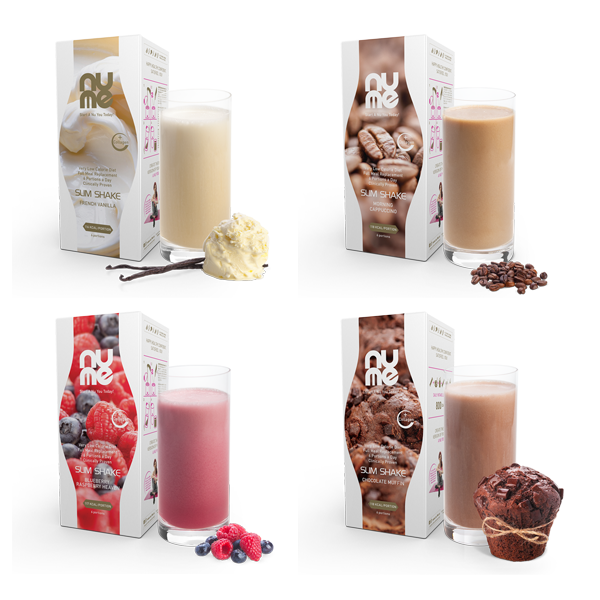 Packed with all vitamins, minerals and other essential nutrients your body needs to support healthy weight loss, it can be used as the sole source of food, 6 portions a day in a very low calorie diet (<800kcal). 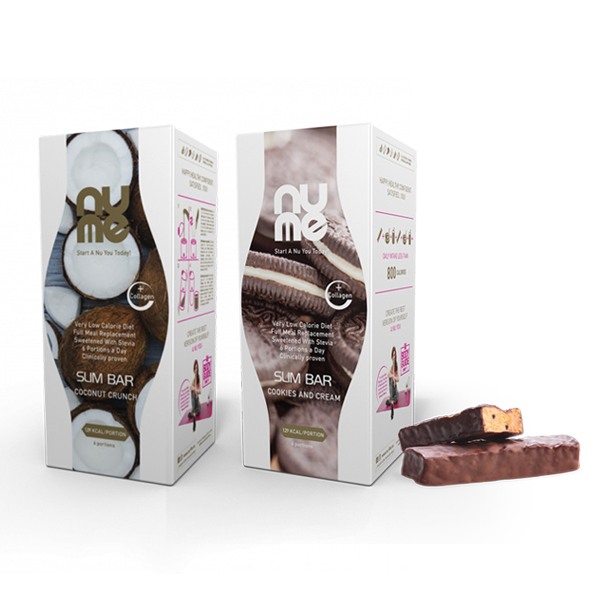 A delicious tasting slim bar, infused with the crunchy taste of cookies and cream, nuMe Slim Bar with Collagen Cookies and Cream could be the beginning of a nu you. 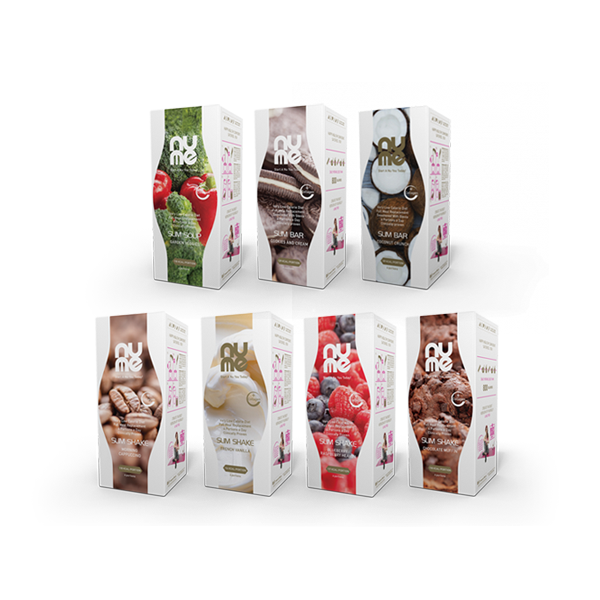 Let its rich flavours guide you to improved eating habits and a healthier, slimmer you. Designed to efficiently melt away your low self-confidence and potential health issues, and create a nu you today.